V-900 innovatively uses a MicroSD/T-Flash card to store track points, delivering much more data capacity than logging with an internal memory, as well as quick and stable reading. V-900 enables you continuously logging up to 25 million data entries, representing the amount of information of 2 years * 1.
a) V-900 can run offline in a standalone mode, in which it is not connected to any terminal. It can log coordinates, altitude, speed, direction, distance, date and time, positioning mode, position longitude, voice tag points, and other positioning information during your journey in real-time. You may select a “Professional Mode”, or alternatively use a “Normal Mode” to consume less card space. b) You may use the TimeAlbum to define your personalized parameters, such as the time and distance intervals of logging, the value of over-speed alarm, etc. c) You may use map software to view the track information along your journey. *1 Data is calculated based on a 2GB MicroSD for 8-hour logging in Normal Mode each day. *2 MicroSD cards of mainstream brands with the capacity of 64M to 2G are supported. A MicroSD card is also called a T-Flash card. V-900 allows you storing many types of track points. After finishing a journey, you can easily sort and play back these points. More track point information can be supported by upgrading the software in future! 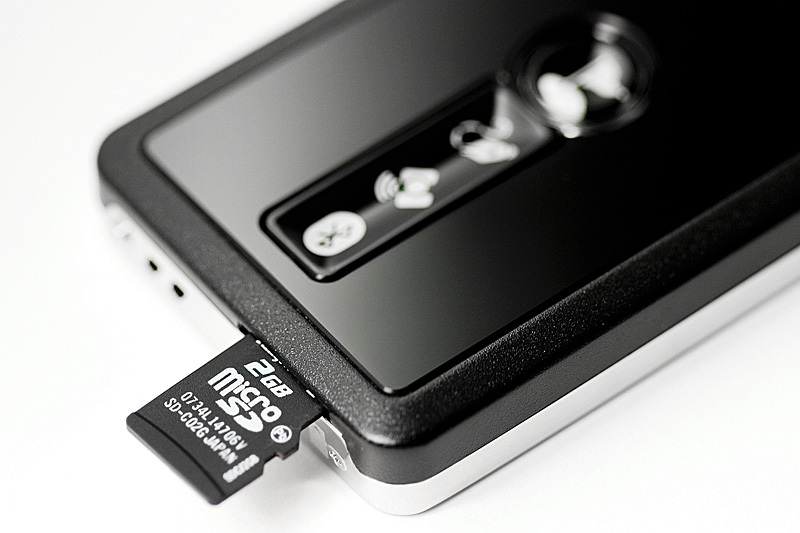 V-900 supports MicroSD/T-Flash cards with the capacity of 64M, 128M, 256M, 512M, 1GB, and 2GB. A high-speed memory card with the capacity of more than 512M should be used for audio recording. Thanks to the innovative design of external memory card, V-900 users are released from worrying about when the internal memory will be used up. Moreover, tracks can be exported much faster than the slow data cable. 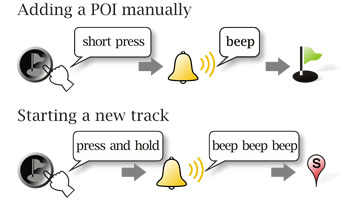 V-900's innovative voice recording of POI is most convenient and interesting to note something on your journey. 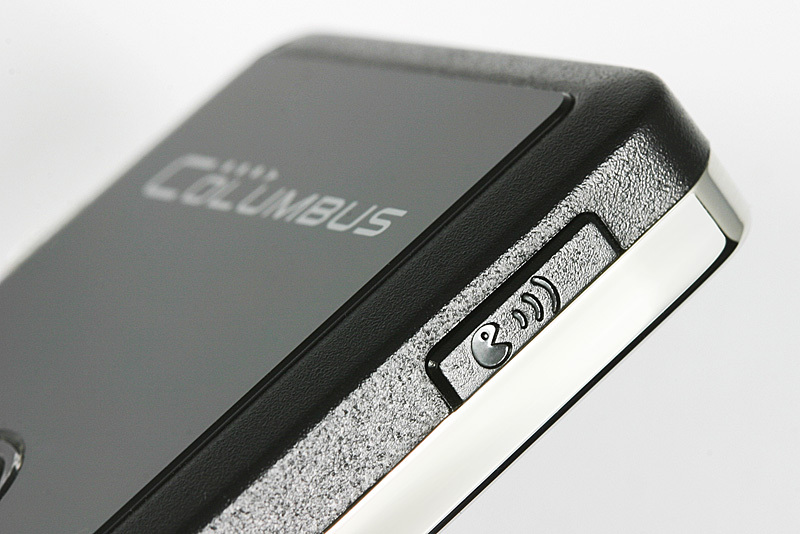 It allows you to audibly record a memo or your thought anywhere on the way. 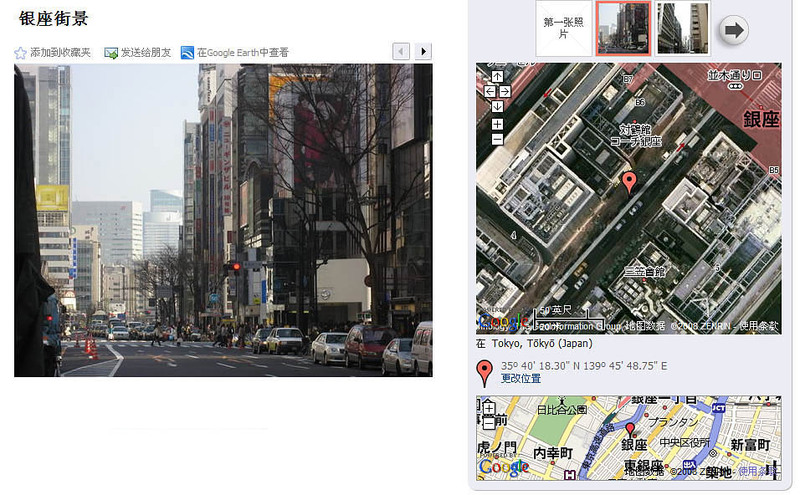 A special-point mark is created on the map so that the audio is precisely matched to the place where it is recorded. This will be you perfect reminiscence of travel. V-900 has been specially designed to log tracks in a SPY mode. This is an intermittent operation mode wherein the unit repeatedly starts, acquires the position, logs the current track for a certain time period, and then enters the dormant state. SPY tracking features extremely low power consumption that enables V-900 to continuously operate for up to 30 days*. * Data are measured based on a 15-minute interval at which the unit starts for logging. You may use V-900 when you take journey photos using a digital camera, camera phone, video camera, or a digital single lens reflex camera (collectively referred to as the "camera" hereinafter). 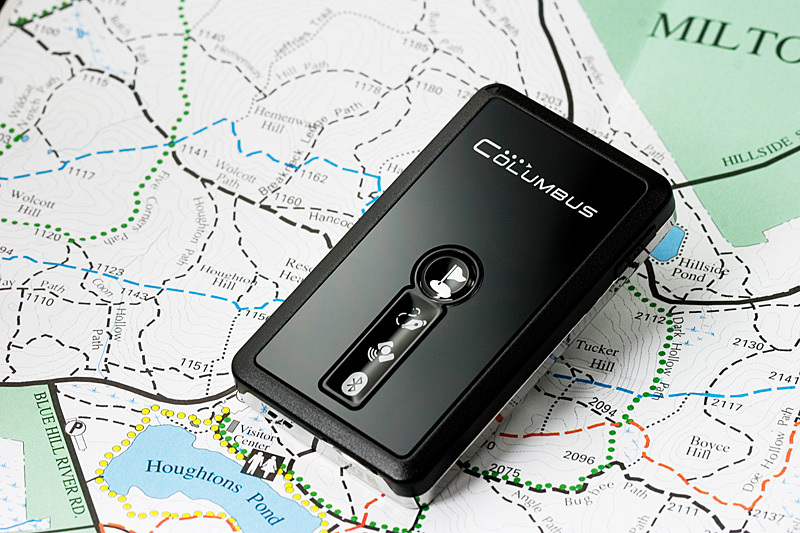 If the device operates in the positioning state, it will log the GPS records along your journey in real time. 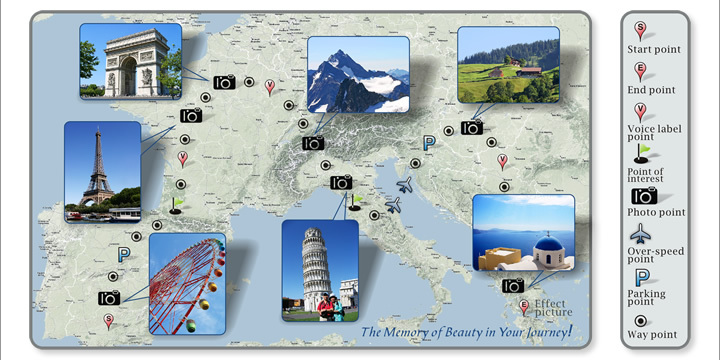 Then you may use the supplied “Time Album” to match your camera photos to the GPS log file, and geotag* and view the places where these photos were taken on a map. * Support by third-party online map software is required. 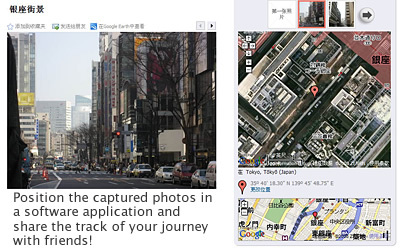 Click a camera symbol on the track to view the photos taken at that place. There is a POI (Point of Interest) key on V-900's front face. You may short press this key to highlight the current geographical position whenever you want. A symbol (an icon indicating the marking) then appears to indicate that the point has been specially marked on the map. By long pressing the POI key, you can start to log a new track. This device allows you to set a certain speed value. When your car travels faster than this value, the unit emits sharp audible alarm until the speed falls below the value. 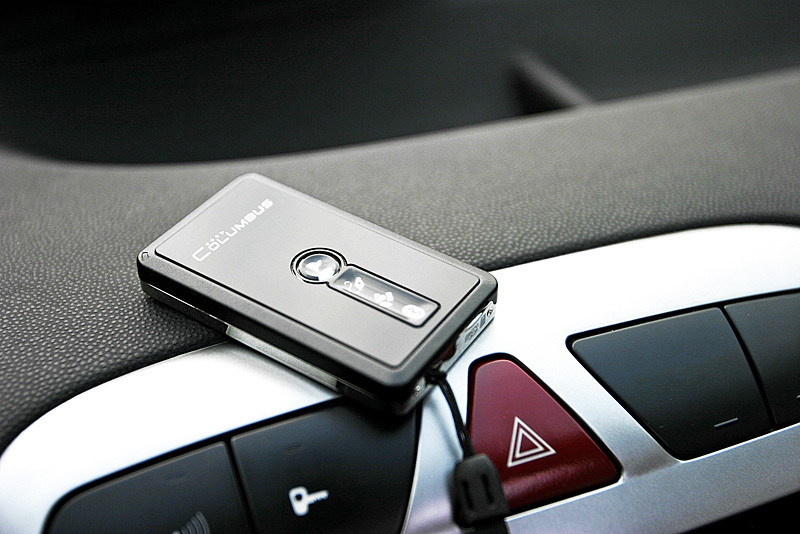 When you drive your car at a high speed, this provides you with the convenience to control the maximum vehicle speed solely with the audible alarm of the unit without occasionally checking the speedometer reading, thereby ensuring driving safety.